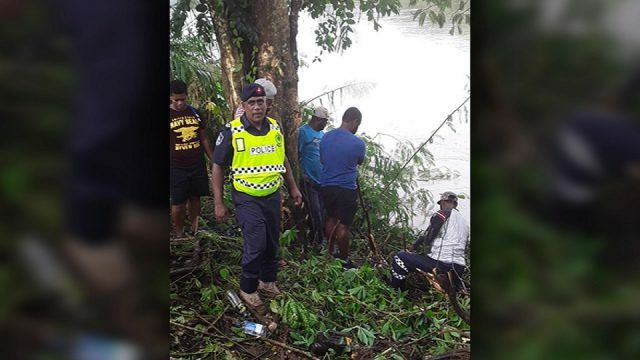 Water is a fundamental right for all Fijians and it is the Government’s job to ensure that we deliver. 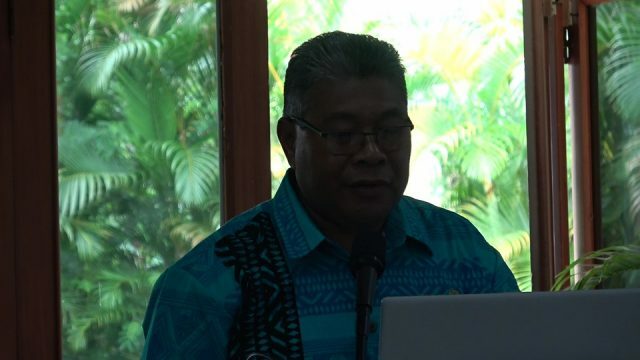 These were the sentiments of Minister for Infrastructure, Transport, Disaster Management and Meteorological Services Jone Usamate during his first tour, yesterday as the line Minster, of the Waste Water Treatment Plant in Kinoya, Wailoku Treatment Plant, Waimanu Pump Station and the Waila Treatment Plant. 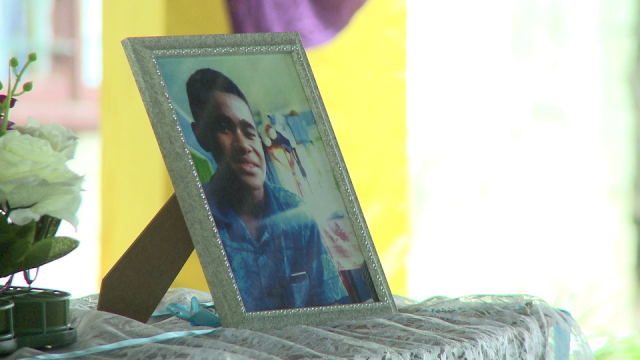 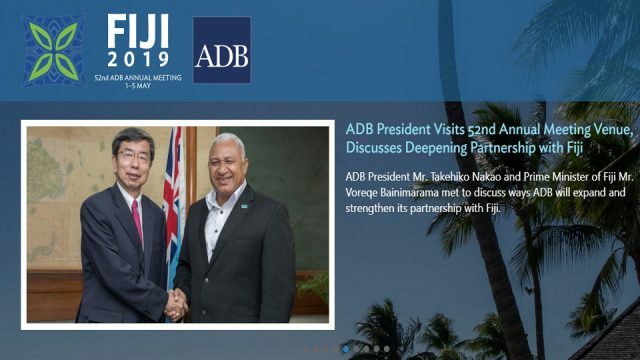 Usamate says he has seen firsthand the Government’s substantial investment in the Water Authority of Fiji and the extent of how far WAF is willing to go to ensure water comes out of the tap of every Fijian household. 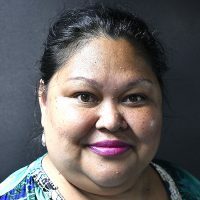 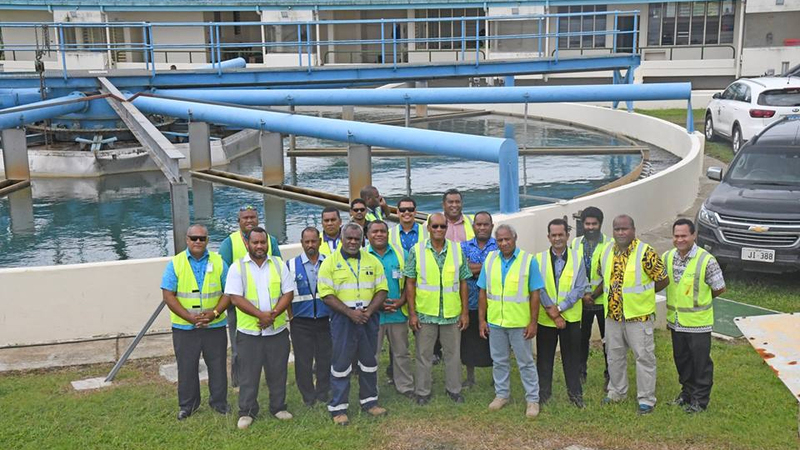 WAF acting General Manager Operations, Sekove Uluinayau says they have been raising awareness through their Water Champions Program so people understand the extent WAF goes through to deliver water to Fijians.